Betty is Edinburgh Hearing Practice’s official mascot! She is ready to welcome all doggie lovers! She is very well behaved and loves snoozing most of the day away in her special room in the practice. 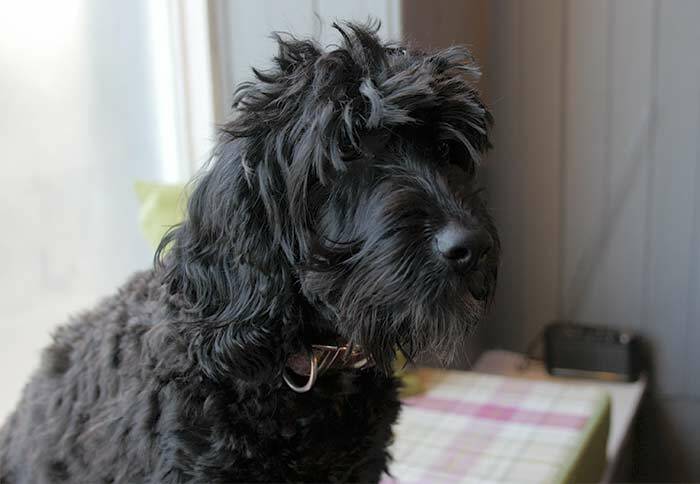 Betty loves eating – she’s not fussy what, walkies and lots of loves (We love dogs at EHP and we make a donation to hearing dogs for the deaf for every hearing aid that is purchased).